Sometimes you have to buck the trends when it looks as good as this. For the bride who prefers to be unique and loves color, a modern or playful bridal bouquet created from seasonal flowers is the answer to making your spring wedding theme complete. 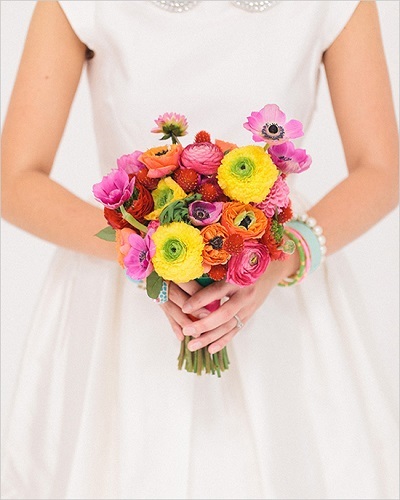 Modern and playful bridal bouquets use color in different ways. 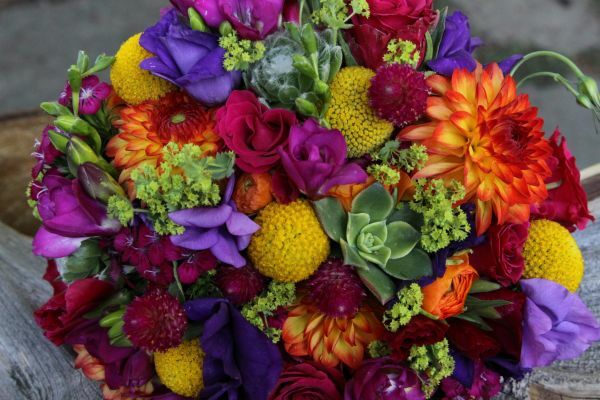 Here are some examples of seasonal flowers for your spring wedding bouquet. 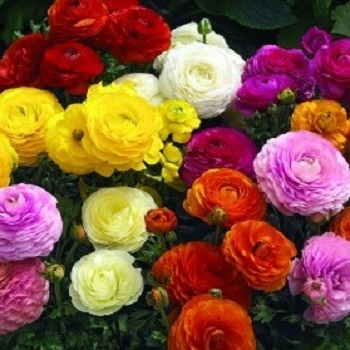 A modern bouquet is often done with various flowers of similar color. 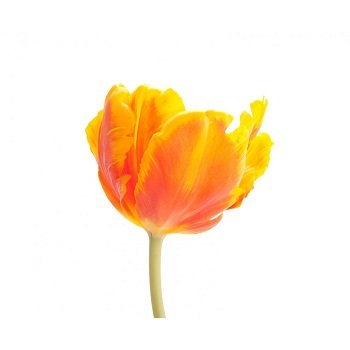 The tulip and zinnia are perfect flowers for a modern spring bouquet. 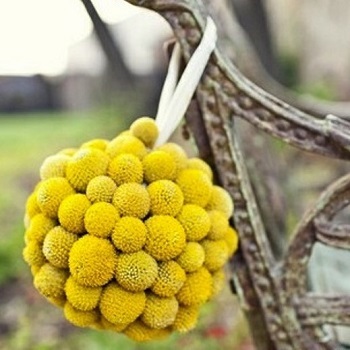 The have wonderful texture to create interest in a monochromatic bouquet. A playful bouquet is a dream to create with seasonal flowers. 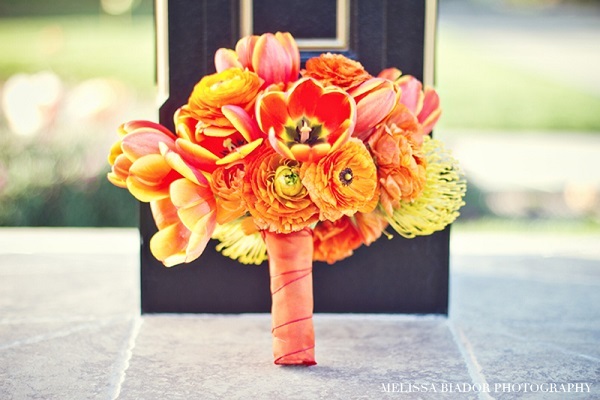 You can use virtually any seasonal flower for your spring wedding bouquet. 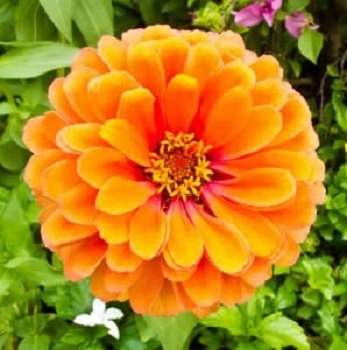 Some that have not been mentioned in our seasonal flowers series are ranunculus, dahlia, star gazer, delphinium, gardenia, and we could go on and on. Seasonal flowers for a spring wedding, romantic or rustic, modern or playful, are a must for the bride who is all about beauty and smart about budget.